Great IKEA hack! 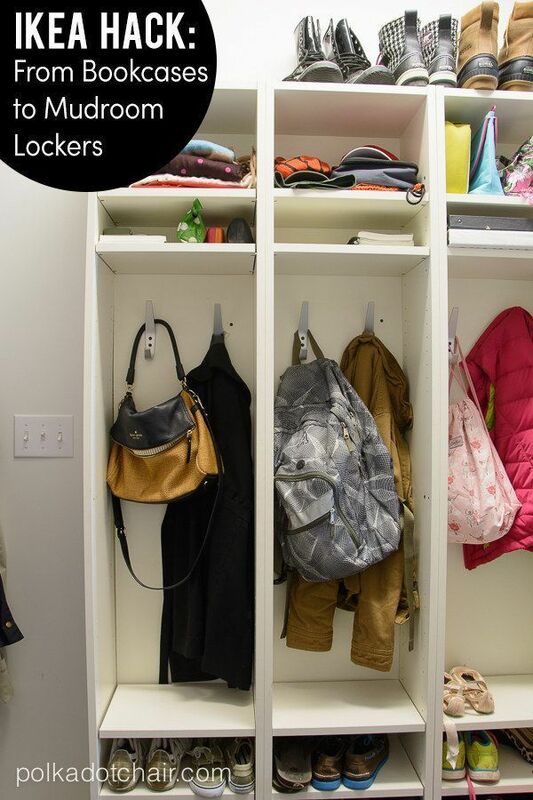 Turn Ikea Billy book cases as mud room lockers – so easy and cheap! Next articleDIY Crafts : How to make blackout curtains!